How do you go about identifying your natural talents? Most of us stroll through life largely oblivious to what we may excel at. Either we are subject to the constant focus on our weaknesses, and attempting to get them fixed, in the flawed assumption that this helps us to massively improve our performance. Or, we are simply just not aware of resources that can focus attention more on the task of identifying the talents and developing our true strengths. The Gallup organisation has not just researched this area for several decades, but also mined the massive database to inform and develop the tools for strengths development. 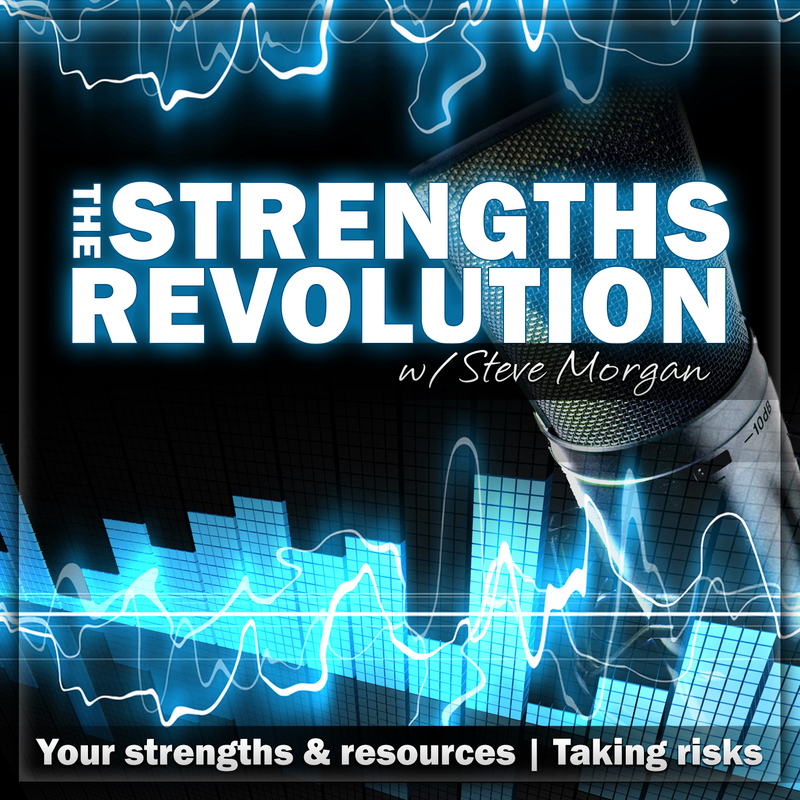 In this episode I reflect on this process of identifying talents and developing strengths. I use my own results from taking the StrengthsFinder test (on two separate occasions) to illustrate the process and themes of talent that have emerged out of the Gallup work. Is good leadership the antidote to a poor management culture? It is too simplistic a premise, as what is really needed for supporting the implementation of best practice is good leadership coupled with good management. The two do not produce good results if working in opposition! It is one thing to have a good vision of where a business or service should be aiming to go, but the what & why questions of leadership need to be complemented by the how & when questions of management. In this episode a number of quotes from recognised management and leadership gurus are explored; and seven characteristics of good leadership are identified. “Hell, there are no rules here ~ we’re trying to accomplish something.” [Thomas A Edison].